Delivery or Pick Up is very welcome !!!!! OTHER DELIVERY AREAS – For a delivery quote to: Blue Mountains, Wollongong, Newcastle, Central Coast, North Coast, Bathurst, Orange, Lithgow, Melbourne Metro and Brisbane Metro.Please message for a quote or call Peter on 0435344775. We supply you with a Company tax invoice receipt with full contact details for your full warranty. 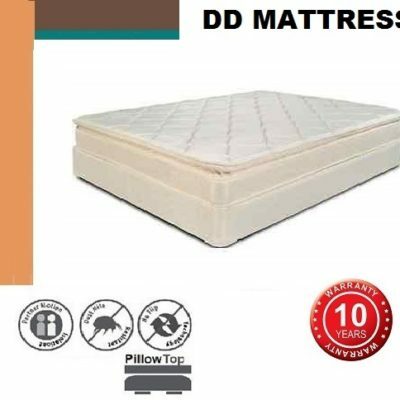 Please Note: The mattress you receive is BRAND NEW and in unopened, sealed plastic and boxed. 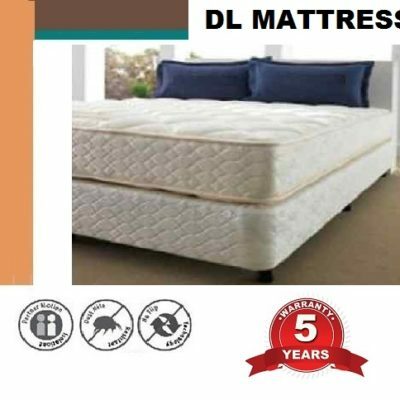 It is a full sized Australian standard SINGLE mattress. 1. 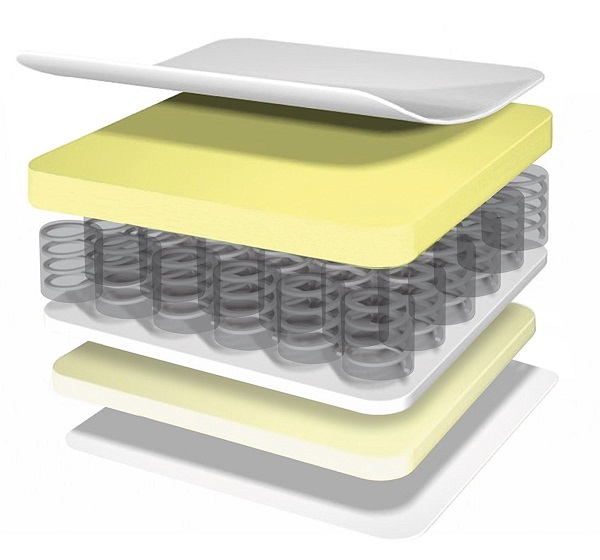 This mattress features a one sided Luxurious high density foam layer . 2. The pocket spring system creates maximum posture support which adds up to 55% more body support. 3. 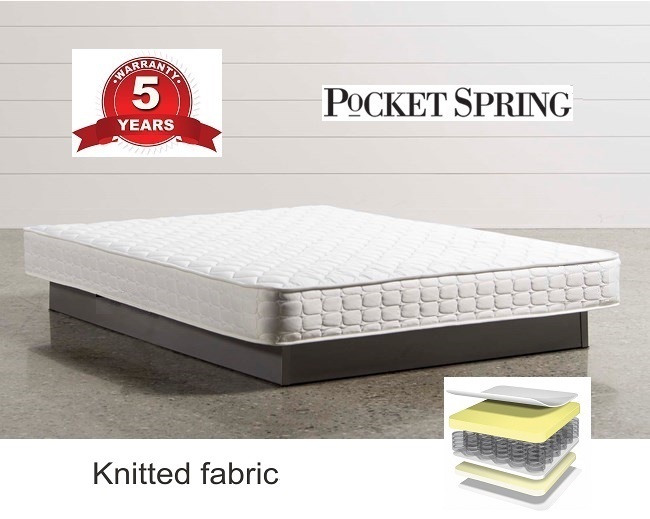 The spring unit extends to the very edge of the mattress for a larger sleeping area. 4. 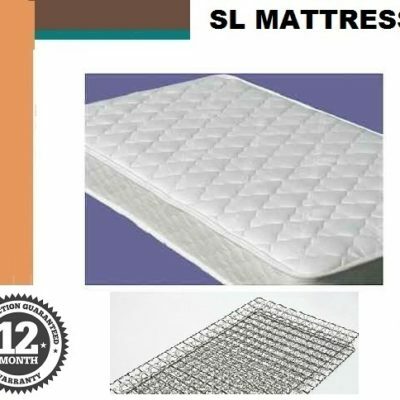 The mattress is covered in a durable quality Belgium knitted fabric which helps keep the mattress cool for a comfy good night sleep. 5. The grey bed ensemble base pictured is not included. 6. Comfort: Medium to firm Feel. 7. Australian standard SINGLE size. Please email us or call 0435344775 if you have any questions.